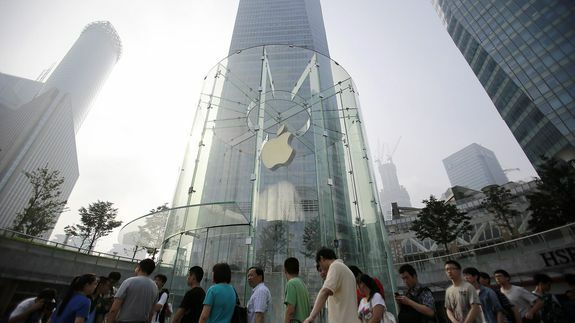 Apple and IBM Parnter Up to Bring iPads, iPhones to More Businesses - trendistic.com: ever tried. ever failed. no matter. try again. fail again. fail better. Apple and IBM announced they would enter a partnership to offer hardware and software to the enterprise. Under the terms of the deal, IBM will create more than 100 business-focused apps, and Apple will sell iPhones and iPads preloaded with specific apps to clients all over the world.